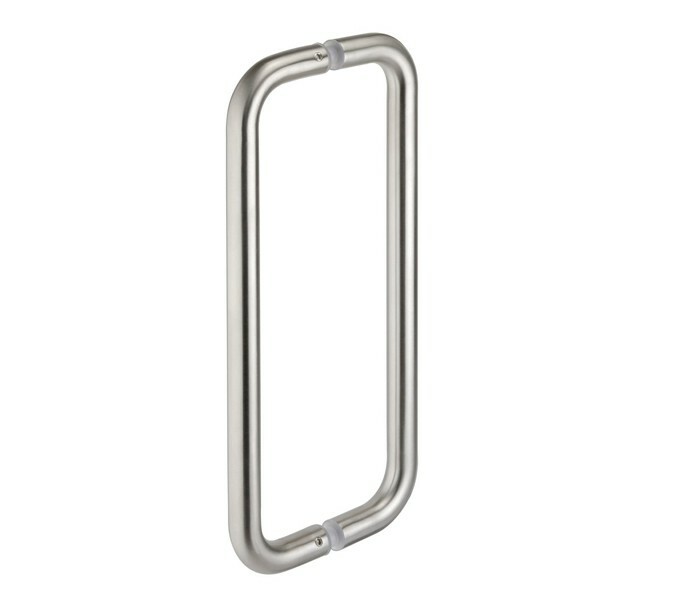 Our contemporary D-shaped pull door handles are an ideal solution for those seeking back to back pull handles with 225mm centre fixings. 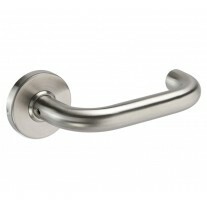 These high-quality pull door handles are manufactured from grade 304 brushed stainless steel for a modern and lasting finish. 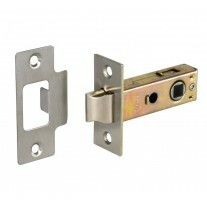 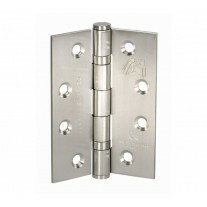 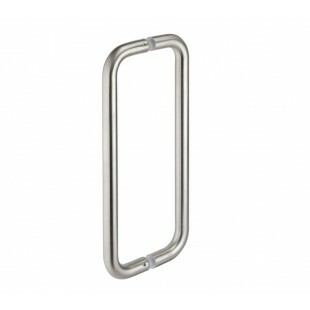 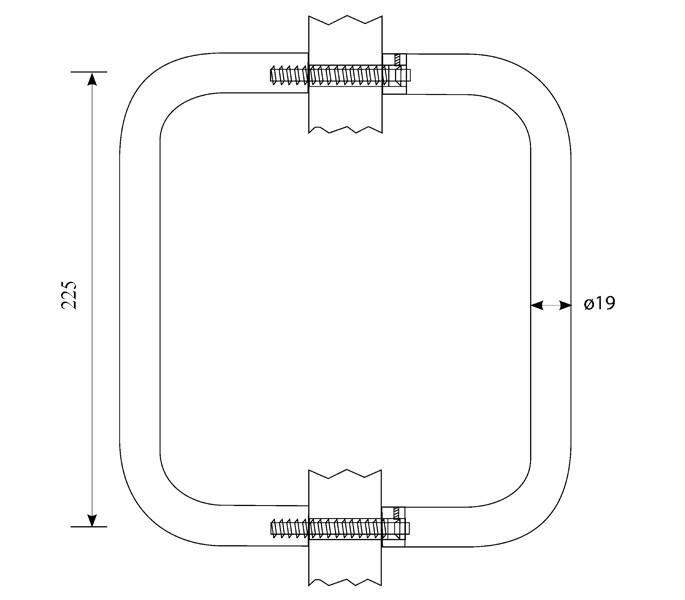 These handles are supplied complete as a pair and include two bolts for fitting this product to your door.